Self Published, 2012. 50 pp., 22 four-color and black & white illustrations, 8½x11". 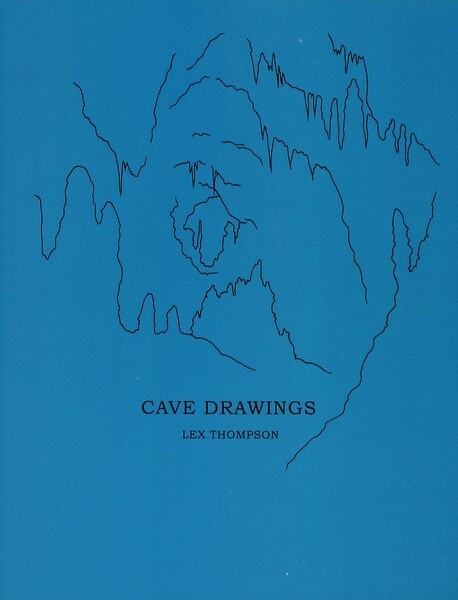 Like Plato’s allegorical cave, a physical cave is a place distended with mystery. Photography records dark shadows and vignettes of otherworldly light, while the delicate intimacy of the bright drawings depict the formations that are hidden within. Together, they generate some understanding of the place and what is necessary to represent it, depicting both the darkness and the detail of the underground landscape. 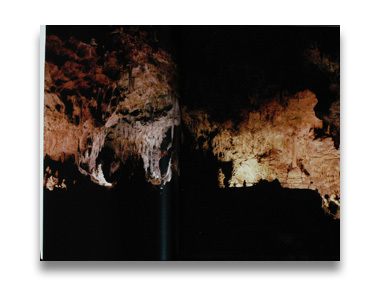 Read Melanie McWhorter’s photo-eye Blog post on Cave Drawings here.